Samsung officially launched the Galaxy Note9 in the Philippines, starts at PHP 55,990! Home / mobile / news / samsung / Samsung officially launched the Galaxy Note9 in the Philippines, starts at PHP 55,990! The Note9 is Samsung's most powerful smartphone to date and from our impressions it may be the best phone out now. If you are in PH, you now have a chance to own it! Pre-orders started last August 11 up to August 19 with a limited run for the 8GB RAM/ 512GB ROM model that comes with an all new 2018 Samsung Smart TV! This will set you back PHP 75,990. Those who pre-order the 6GB/128GB model will get either a Samsung Gear Fit, Gear IconX, or Galaxy Tab A7 with Nanofixit protection, and 1-year insurance for PHP 55,990. 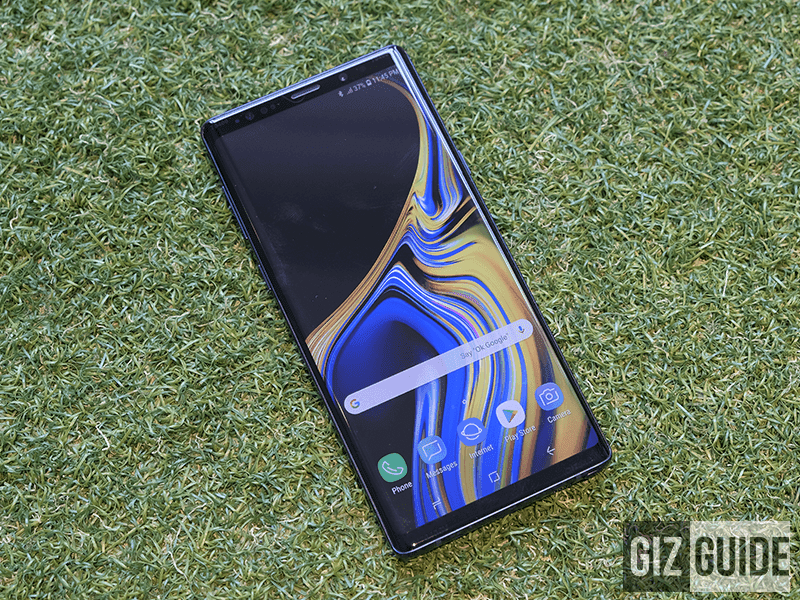 Should you purchase a new Samsung Galaxy Watch and Galaxy Tab S4 with your new Note9, you will get an additional 10 percent off on your purchase. The Note9 will be available from Samsung Experience Stores, Lazada, Shoppee, MemoExpress, abenson.com, ArgoMall and partner Telcos like Globe and Smart. Samsung along with partners will offer several easy payment options with banks like Citibank, BDO, Metrobank and BPI. Will you guys be getting one?